While there may be many chapters in the two-decade story of Lululemon, founder Chip Wilson has looked to one iconic product to put a headline on it. 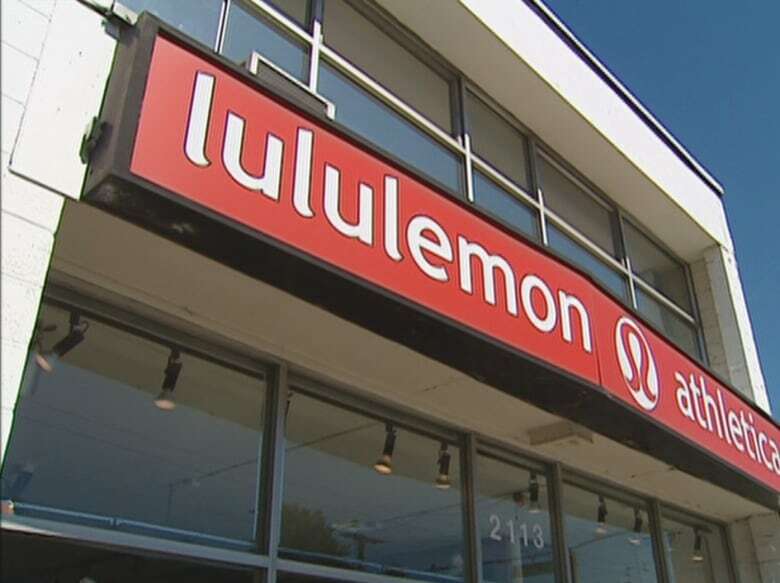 While there may be many chapters in the two-decade story of apparel company Lululemon Athletica Inc., founder Chip Wilson has looked to one iconic product to put a headline on it. Little Black Stretchy Pants is Wilson's new, self-published book about the clothing firm he founded, built into a large company and then parted ways with. It's billed as "the unauthorized story" of Lululemon, as told by the founder himself — and Wilson has marketed it by personally wearing those same stretchy pants in a close-up, backside-facing photo on the cover of the book. The book is being sold as a hardcover, e-book and audiobook through Amazon ahead of a wider release as a paperback next month. Wilson founded Lululemon in Vancouver in 1998. According to his book, that was the year he discovered yoga and saw a problem to be solved in the clothing worn by the people working out alongside him. "I knew there was a much better solution than the sweaty, baggy, binding cotton the other students were wearing," he writes in Little Black Stretchy Pants. "In 1998, gym fashion was simply your worst throwaway clothes." Five years after founding the company, Wilson talked to CBC about what Lululemon was and the popular pants that helped the company stretch itself into a big brand. "What women really like best in life is a pair of black, Lycra pants," said Wilson in 2003, noting that Lululemon had been ahead of the game in selling low-rise pants. He said the product had proven popular with athletes and non-athletes alike — creating a broader market than Wilson said Lululemon clothing was explicitly designed for. "I understand that people buy it for fashion, but that's their choice. My thinking is always athletic in function," Wilson said. "Of course, the poseurs are what makes any kind of clothing company financially successful, because, I mean, the people actually doing yoga maybe represent 25 per cent of the people we sell to, and our company would not be as financially stable if we had to just rely on that." In 2007, Lululemon went public and started selling shares on stock exchanges in New York and Toronto. "We must have had about 40 Lululemon people there, almost all of them from Canada," Wilson said, when describing the moment to CBC News. "It was wonderful. It felt like a big family." At the time of the IPO, Lululemon had 59 retail stores in Canada, the United States, Japan and Australia. Some questioned how far the company could go. "I think the question is: Can this company — this Canadian company — of what, a mere 59 stores, successfully go south of the border into one of the world's most competitive markets?" asked Wolfgang Klein of RBC Dominion Securities, speaking with CBC News. "Are these things fads? And again, only time will truly tell us the answer to that question." Today, the company has more than 400 stores, according to its most recent quarterly report. As Lululemon grew and more people started wearing its products, some style watchers didn't dig the look. In the fall of 2011, an MSN Travel story claimed Vancouver was the third worst-dressed city in the world, and it blamed the city for being the "birthplace of a certain, insanely popular yoga gear brand," where the trend in "athleisure" clothing took off. And when CBC Vancouver reported on the alleged unfashionable style of the city's streets, it pointed to the company Wilson founded as a possible culprit. 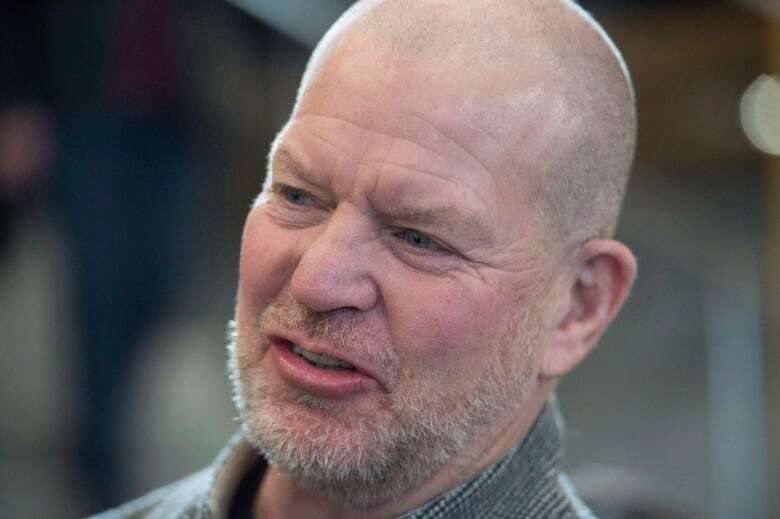 "Chip Wilson may not have invented the yoga pant. But when he founded Lululemon on West 4th, he did seem to birth a trend," the CBC's Deborah Goble told viewers. But Goble noted it might be Wilson having "the last laugh," citing the fortune he had made from the company. Wilson takes issue with the term athleisure, writing that it conjures up an image of "a non-athletic, smoking, Diet Coke-drinking woman in a New Jersey shopping mall wearing an unflattering pink velour tracksuit." 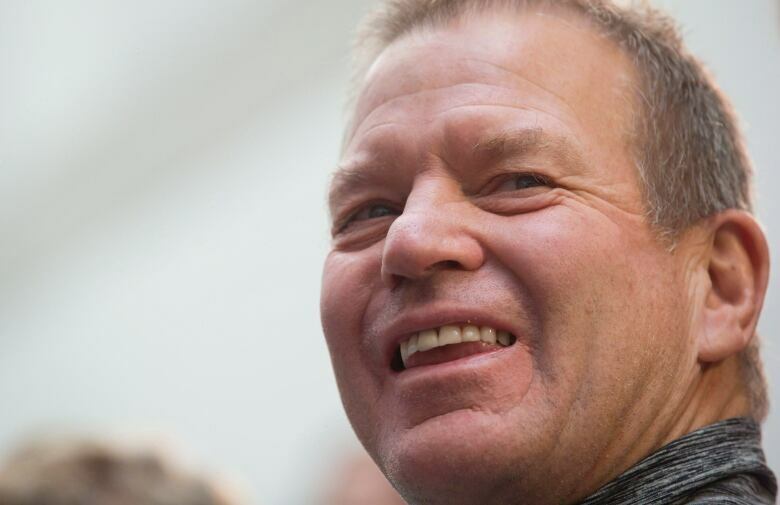 In 2013, Wilson announced he would be stepping down from Lululemon. His announcement followed controversial comments he made to Bloomberg TV about the company's pants. During the November 2013 interview with Bloomberg, Wilson had been asked about the pilling of Lululemon pants and he said "some women's bodies just actually don't work for it." In his book, Wilson says he "made a mistake" that ultimately cost him his role as chair of the Lululemon board. "The Bloomberg interview gave the board the ability to re-frame me as the weird uncle that the family must put up with but wishes it didn't have to," said Wilson. In 2014, Wilson sold half of his remaining stake in Lululemon, a transaction reportedly worth $845 million. His net worth is routinely reported to be in the billions. Forbes has recently estimated Wilson's net worth to be nearly $4 billion.